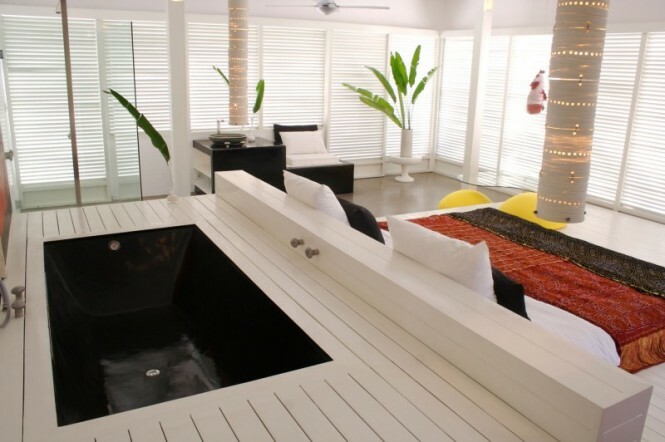 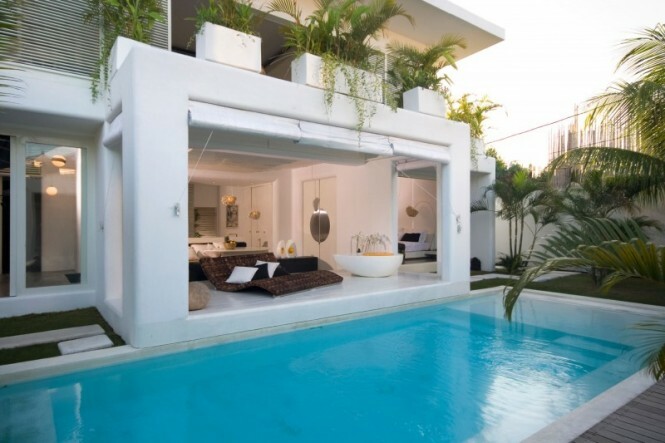 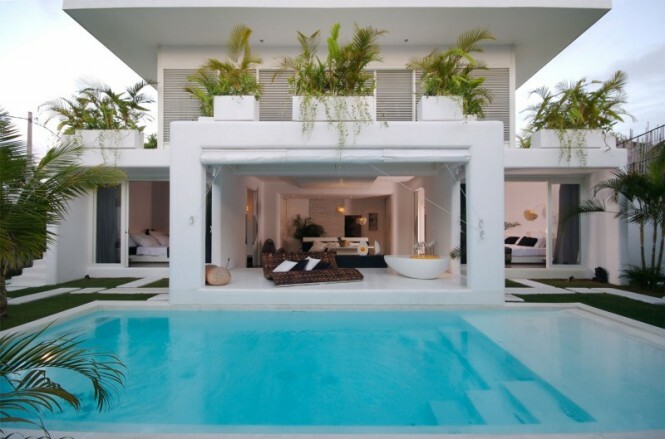 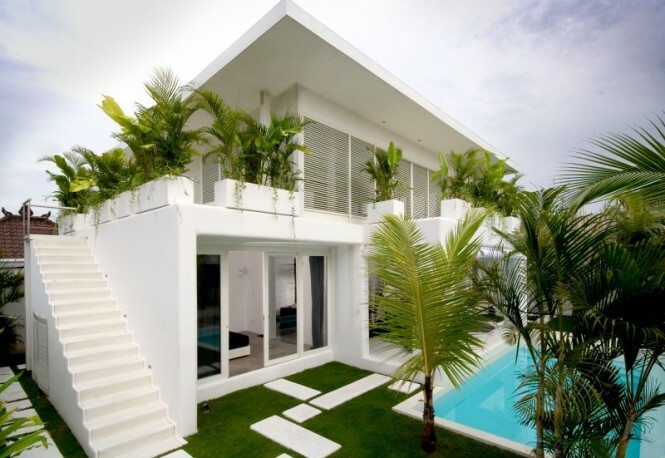 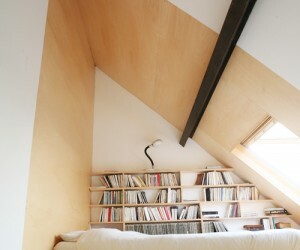 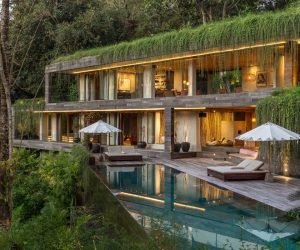 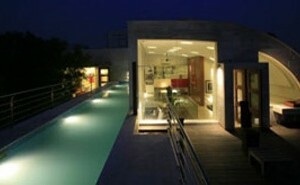 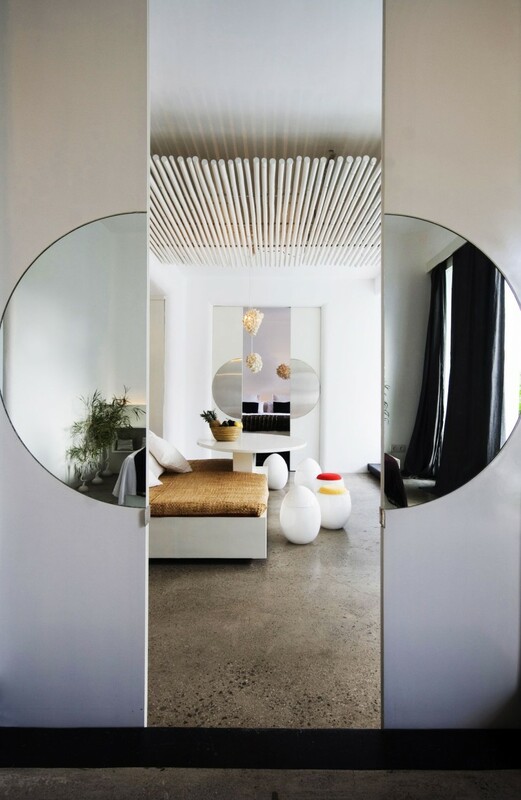 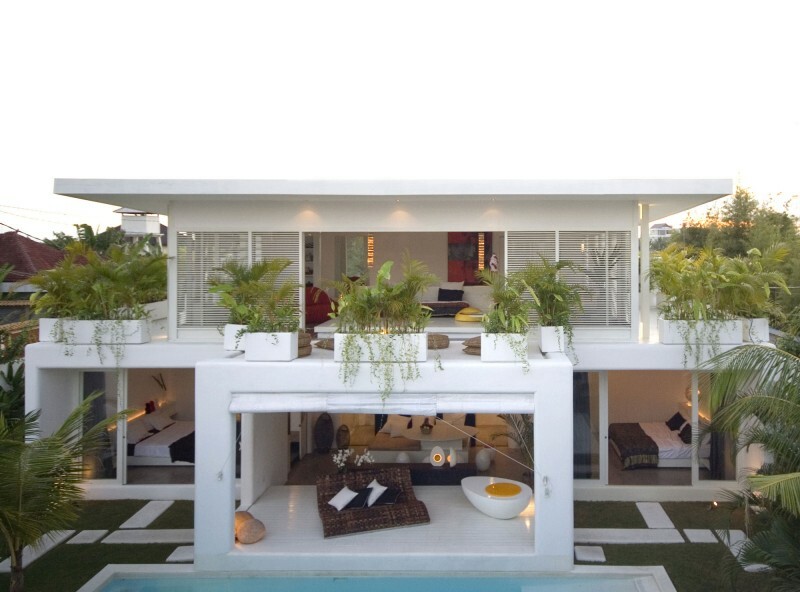 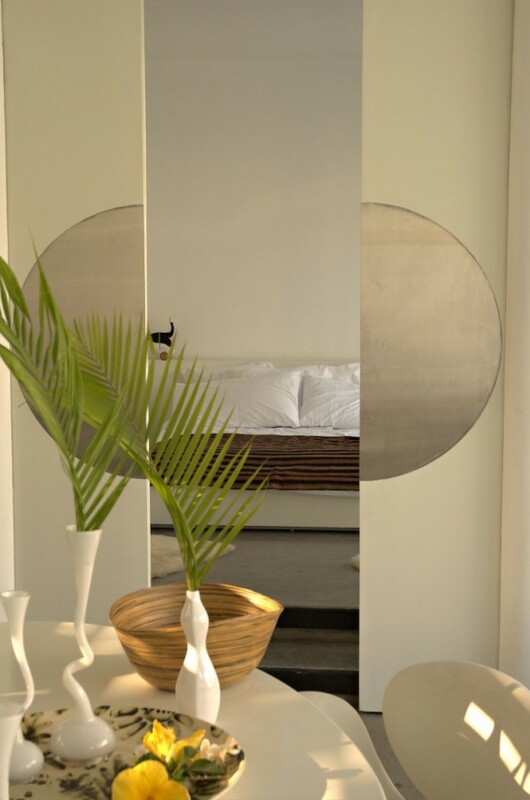 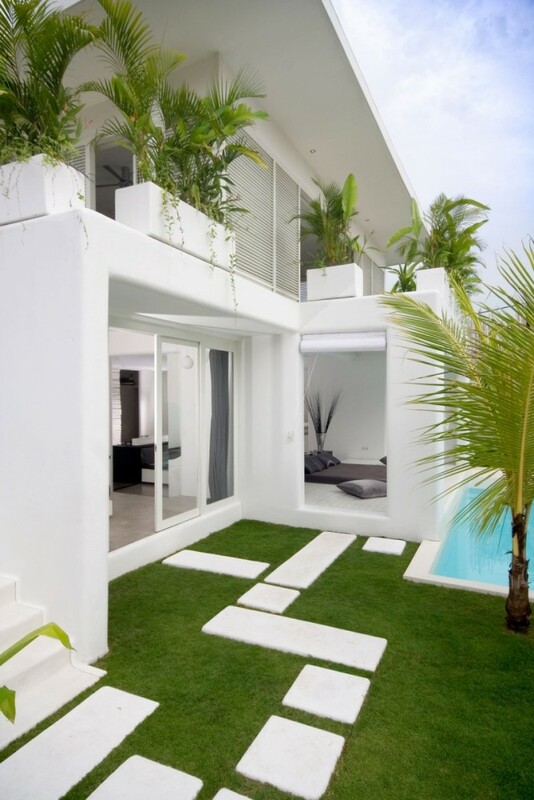 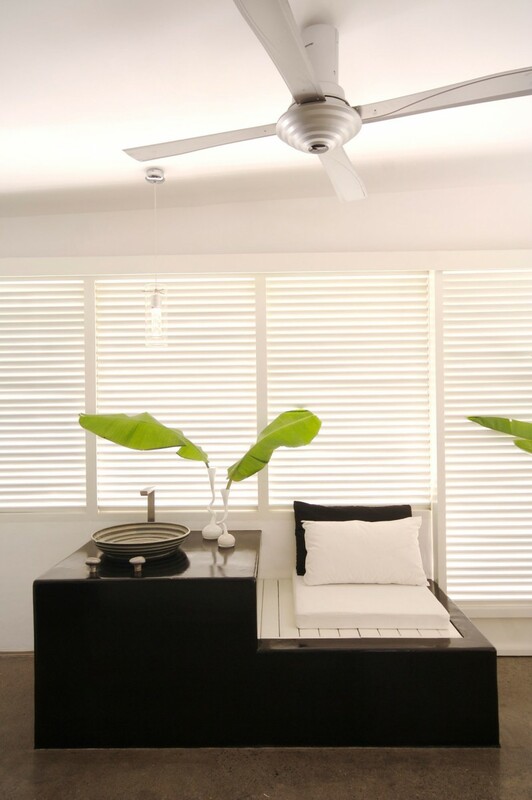 Just blown away by this Bali house featured on the ever delightful HomeDsgn blog. 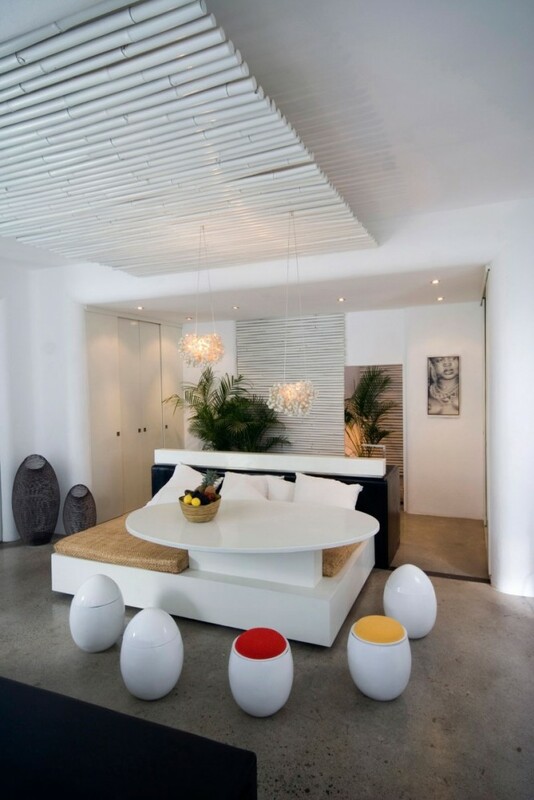 If you ever liked eggs you will love this home! Head over here for more.